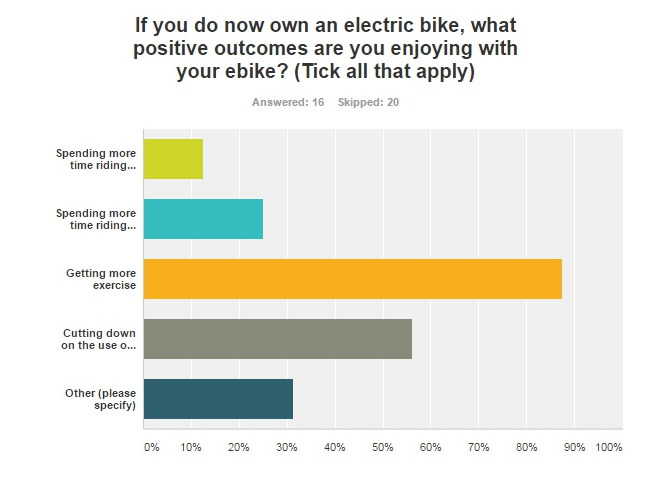 Electric bikes do actually improve your health. Electric bike riders often get stick from both car drivers (who are as annoyed by them as cyclists) and cyclists themselves (who see the electrical assistance as cheating). Rob McEwen is founder and CEO of MeloYelo ebikes, a NZ company with sales & service agents throughout the country. He Is also founder and a director of EVolocity, a charity which runs a programme in NZ high schools in which teams of students design, build and compete in electric vehicles. McEwen was formerly founder of the Association for the Promotion of Electric Vehicles (now Drive Electric) and a founder of the NZ Clean Energy Centre in Taupo.